When I was first introduced to Linux and the Open Source community gaming was an issue that users always complained about. Interested gamers always had to use wine or implement one workaround or the other. 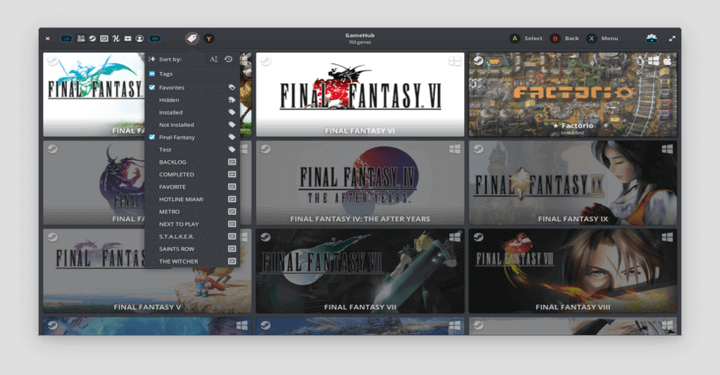 There were either not good enough drivers to run certain games on Linux or the games themselves weren’t available for the platform. Fast forward to 2017 and the story has changed. 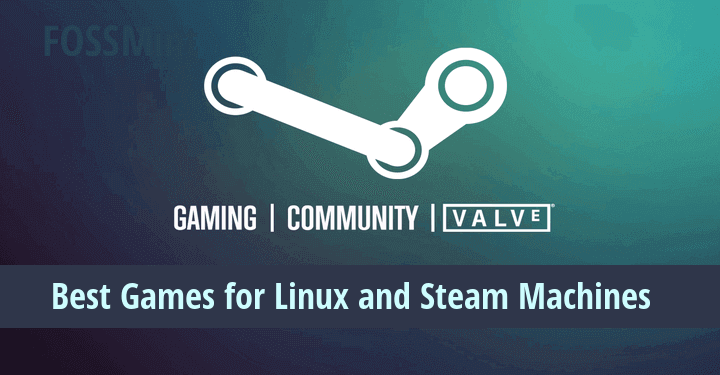 Linux gamers now have a variety of games they can choose from ranging from free to the relatively pricey ones. 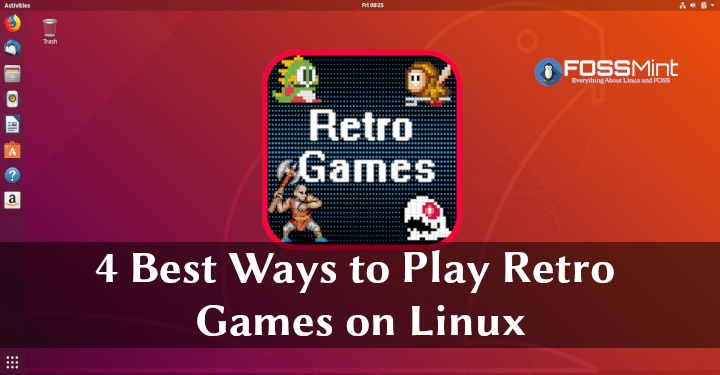 Today, I bring you a list of the 25 best games you can play on your Linux system. Hitman was my favorite game as a young boy. An action-packed story of an assassin with a wide range of fighting tactics, weapon skills, and intellect for stealth – you are bound to enjoy this one if you love playing action games. There are different ways to carry out the missions set up in the game so do have a nice time exploring all of them. Civilization 6 brings us back to earth after it’s prequel, Civilization: Beyond Earth took us to space. If you are thrilled with building city parks, theaters, accommodation sites, and ultimately, big communities, then this games is for you. In XCOM 2 you play as a team member of military resistance fighting to overthrow alien invaders as you fly around in your helicopter and go on action-packed missions. You will have to fight your way past all sorts of robots and withstand hits from advanced tech. In as much as this is an action game – strategy is important as well. Deus Ex: Mankind Divided has a futuristic sci-fi game in which you can hack, talk, fight, or sneak past predicaments. That’s right – you can complete the game without killing anyone at all. It is well written and will give you a thrill. Rocket League is a combination of soccer and cars with rear-ended rockets. 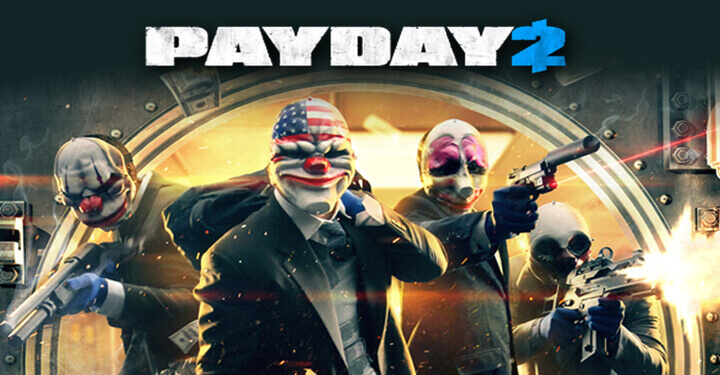 It is so action packed you might not want to leave it for a different game. Test it for yourself and see. Mad Max is finally available on Linux therefore bringing its open world gameplay to lovers of action games and free will. it was quite buggy and edgy when it was first released but it is a lot better now. You should give it a try. Superhot is an interesting out-of-the-box shooter game in the sense that time comes to a crawl when you stop moving, bullets hang in the air, and you have infrared vision. Run through a series of enemies as you kill all who stand against you. Dying Light is an open-world zombie game with hidden perks and up to four-person cooperation. Since it is obvious now that there wouldn’t be a zombie apocalypse anytime soon, this is an ideal game to let all your zombie-killing skills run wild as you cooperate with your friends. Soma is a lot like Bioshock except that is has a wider land area to cover during missions and less gun action. Nevertheless, it has an interesting storyline and is an ideal game for Sci-fi fans. You should grab it. The Talos Principle is a mystery-themed game with pretty difficult puzzles and philosophical background. If you enjoy playing logic games, this one is ideal for you. 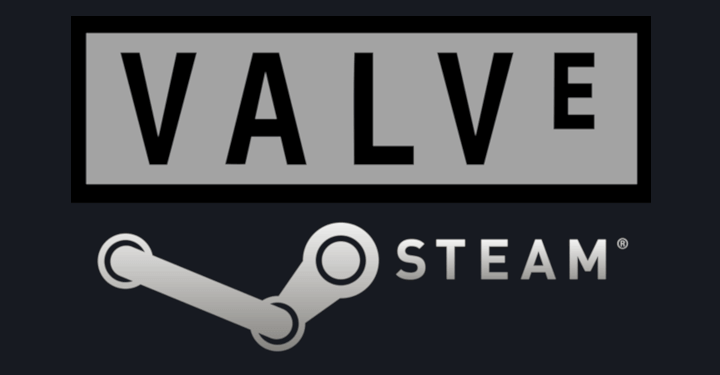 There is no way Portal 2 will be available for Linux and it wouldn’t be on our list. It needs no introduction and just like The Talos Principle, it is the game to make you puzzled. Wasteland 2 is another Sci-fi game with beautiful writing, missions, and picture quality. There are different ways to carry out missions and how you play the game determines how characters within it react to you. You wouldn’t regret grabbing it. Invisible Inc. is a game you don’t want to miss. Employ your strategy and stealth skills to take out your enemies by doing whatever it takes; whether it involves hacking, physical combat, deceit, and dexterity. Kind of like parts of XCOM and Splinter cell merged to form one game. Kerbal Space Program allows you to build and fly spaceships across the Universe without crashing or killing your crew. Check it out and own your own space program like a boss. Pillars of Eternity is a well-written game situated in an earth with giants and magical beings. Grab it for yourself or a friend and make sure not to get burned. Cities: Skylines gives you the power to build massive cities of your own using present-day building technologies. Build your city in the best way you can to support accommodation for visitors and immigrants alike. Shadow of Mordor is an adventure game with magical entities like Orcs and enemies with strengths and skills tailored to hurt you. With a little strategy and bravery, you’ll be able to top this one. Transistor is a fun-packed game with detailed graphics, a good story, and lovable soundtracks. Find your way through challenges and characters trying to stop you from achieving your sold life purpose and finding peace again. KOTOR 2 needs no introduction as it is one of the best RPG games available for Linux. With an awesome storyline, full-blown characters, and the fan-crazed lightsaber, you’re sure to enjoy this one. Metro: Last Light Redux is a first-person shooter set in a post-apocalyptic Russia with awesome graphics and an emotional narrative. Europa Universalis IV is a strategy game concerning the fundamental historical and cultural elements of European civilization including fighting against tyranny, nation building, piracy, and political intrigue, among others. This one is set in medieval Europe and even though it is not as graphic as the world famous Game of Thrones TV series, it is nothing short of real-world action and societal matters like adultery, betrayal, bribery & corruption, love, and strategy. Everything about Crusader Kings II screams fun, so enjoy your game play. ARK: Survival Evolved is a multiplayer game in which you have to outsmart nature and dinosaurs. Kind of like being stuck in Jurassic park after the dinosaurs had gone wild and free. enjoy the thrill. Shovel Knight is a pixelated not to old-school CRPG fans as it is developed to trigger reminiscence of famous classics like Mega Man and Duck Tales. If you’re looking for a difficult action game, this isn’t it. But if what you need is a class-themed arcade game to take you back to the old gaming days, knock yourself out with Shovel Knight. 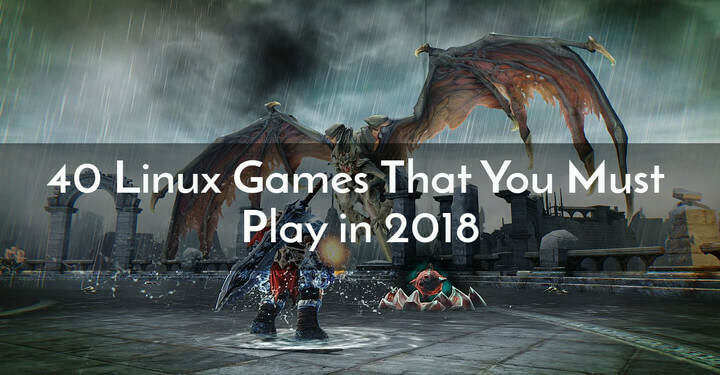 Borderlands is last on our list but it certainly isn’t the least. It’s an action-filled game best enjoyed with friends and colleagues as you team up to fight for the greater good in alien-like environments. You can get Borderlands: The Pre-Sequel, The Borderlands 2, or both. It’s your decision. My three favorites are Hitman, Superhot, and Crusader Kings II. What are yours? And just in case we failed to mention any games that are worth mentioning, feel free to add your suggestions in the comments section below.